Nashville, Tenn. (November 3, 2017) – It’s never too early to start celebrating the most magical time of the year. Country music artist Curtis Braly gets us in the holiday spirit with his newly recorded version of “Mary Did You Know?” featuring billboard chart-topping harmony group 4 Runner. "This has been one of my favorite Christmas songs for a long time," mentions Braly. “I started adding it to my Christmas shows a few years back & fans have been asking me to record & release it ever since." The song was arranged and produced by Kent Wells known for his work with international superstar Dolly Parton. “Kent has this amazing ability to take my vision for a song and turn it in to reality. Not only does he bring my ideas to life but he takes it up a notch and makes it better than what I even imagined," Braly states. Braly and 4 Runner will be performing the track together for the first time at Flying High Christmas Spectacular benefiting Christmas 4 Kids. 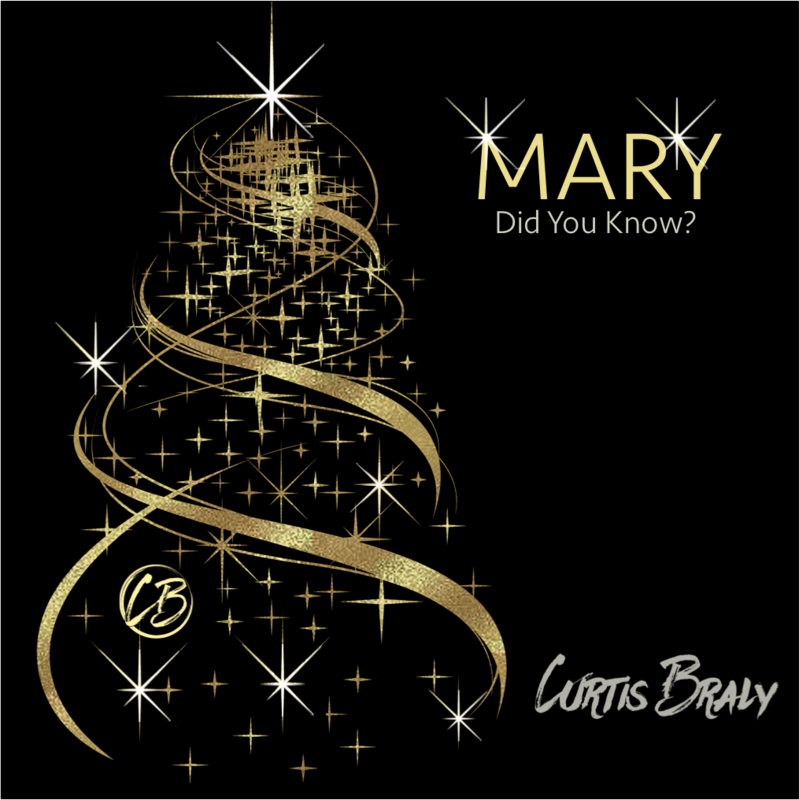 "Curtis Braly's rendition of "Mary Did You Know" is beautiful and truly shows his impressive vocal control. It is quite refreshing to see a male artist deliver such a powerful performance," - Jonathan Kayne, NStyle Country.